Lazada Malaysia - Hopeful ! Email sent to Lazada. Dearest Lazada, My name is A*** and I have a concern that I hope you would kindly address. On 12.12.17, I placed two orders as mentioned below : Order No : 3******** (fulfilled by Lazada) iPhone 8 Plus 64 GB (Silver) iPhone 8 64 GB (Silver) Order No : 3******** (fulfilled by MyOnShopping) Ringke iPhone 8 Plus Case Both orders were placed with the same personal details as follows : Name : Alia Ahmad Address : *******. Contact No. : 01******** (Old) 01******** (New) After placing the orders, I realised the contact no. provided (01********) was no longer in use. Thus, I gave several calls to the customer service the next day (13.12.17) to inform them of this change (01********) and they kind heartedly said they would made a remark to the courier service in charge for order no. 3********. As for order no. 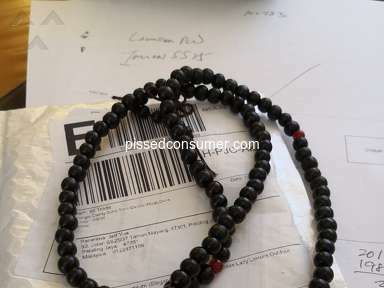 3********, I managed to contact the seller (My On Shopping) and let them know of this change before they ship my parcel. I received my order no. 3******** safely on 15.12.17, so all is well with that. It is order no. 3******** that I’m currently facing a problem with. *The word item/parcel read after this line is to be associated with order no. 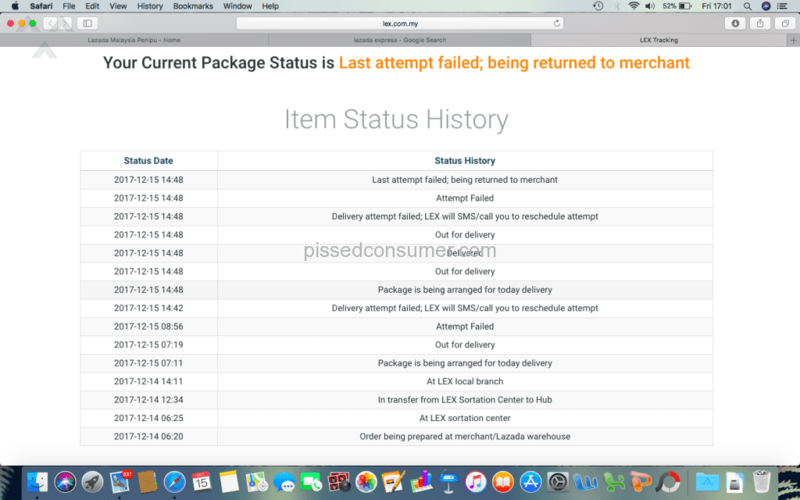 3******** On 15.12.17, I tracked my parcel on Lazada Express (LEX) tracking site and found out that my parcel is out for delivery at hrs 0719 and that the delivery attempt failed at 0856. 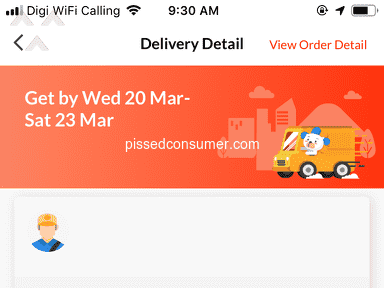 I was present at my house at the time of the delivery and was not aware of any presence of the delivery guy nor was I given a call/text prior to the delivery. Concerned that it might have to do something with the change of contact no. as I have mentioned before, I gave another call to the customer service and they told me that the courier service has been alerted of the change and I have nothing to worry about. At around hrs 1600, I live chatted with a Lazada representative named Y***** and he told me that my order was cancelled and the item is being returned back to the merchant (Lazada) and the refund process is going to be initiated. 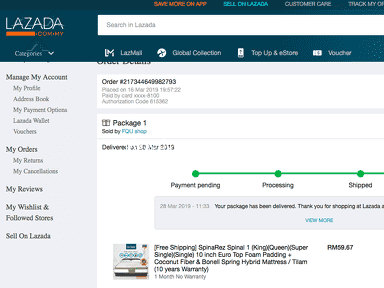 It is to my information that it is Lazada’s policy that a dispatcher has to attempt to deliver 3 times before returning the item back to the merchant and the dispatcher only tried once. 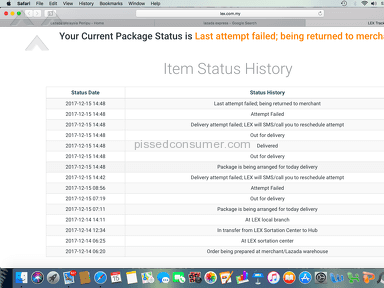 I called the customer service centre and a nice lady named S****** let me know that the delivery failed as the address given was wrong, which is ridiculous as I received an item from Lazada earlier that day using the same address. Attached is the screenshot of the LEX tracking site showing you the timeline of the whole process that makes no sense whatsoever. Since I desperately and urgently need the two phones and have no willingness to fork another thousands of ringgit to reorder before being refunded, it is with humbleness that I request Lazada to either (listed as most preferred (top) to less preferred (bottom)): Try to send me the items again (maybe with a different courier service) Let me self pick up the items at the time and place suitable with Lazada. 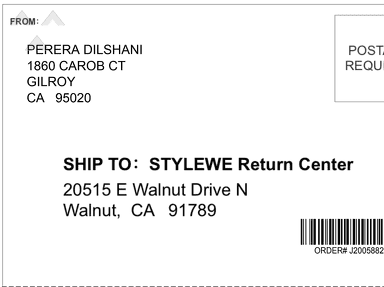 Refund me within the time span of a week after this email so I can use the cash to buy the much needed items. I’ve lodged a report to KPDNKK today (15.12.17) (Complain No. *********) and will update my complain after the information I have received today. 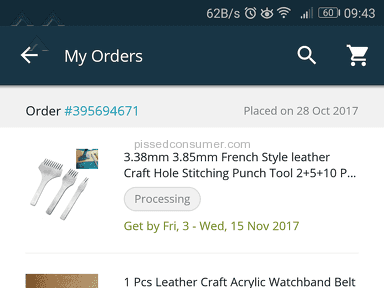 I’ve been quite a loyal customer to Lazada and have always been happy with the service that I have been provided with. I understand that this is more of a problem with LEX than it is with Lazada but I truly hope that you will consider the content of this email with grave concern and understanding nevertheless. I will be forever grateful if you would respond to this email as soon as possible and present me with your much awaited solutions. Thank you and if you’re celebrating, Merry Christmas ! if not, Happy Holidays ! 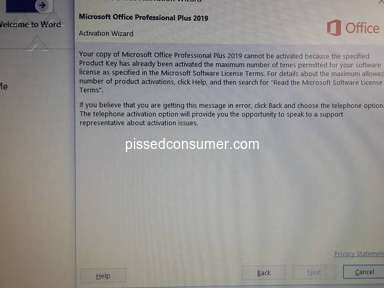 p/s: Your customer service representatives that I dealt with this past couple of days have been reassuring and helpful. D**, L***, T*****, S****** , A*** and a few others that I have already forgotten the names have been patiently assisting me with my concerns. I didn't like: Lex delivery services. Review #1148967 is a subjective opinion of nihilos.